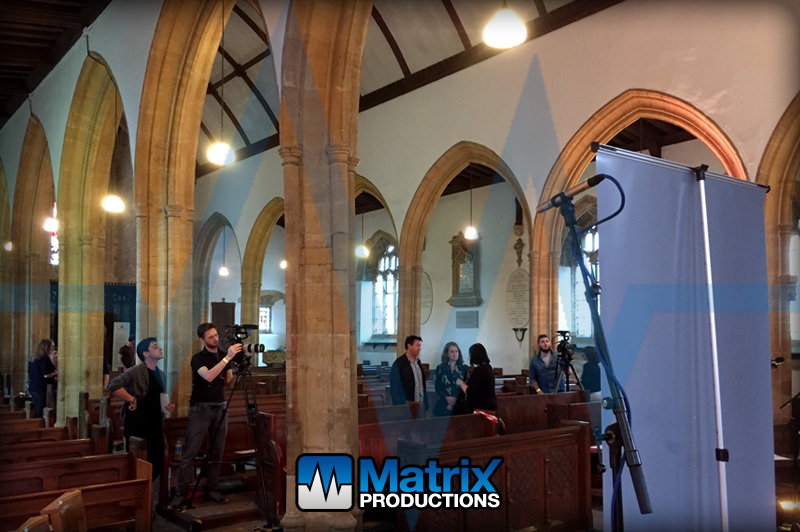 Church Keys is a collaboration between Dave Stewart Entertainment and The Churches Conservation Trust to open up locked churches and fill them with music and art. Project of former Eurythmics star Dave Stewart this was the first of a series of concerts to be held across the UK within churches. With performances from Dave Stewart, Chris Difford and Nik Kershaw amongst many other, this really was a special treat for the sold out crowd that attended. 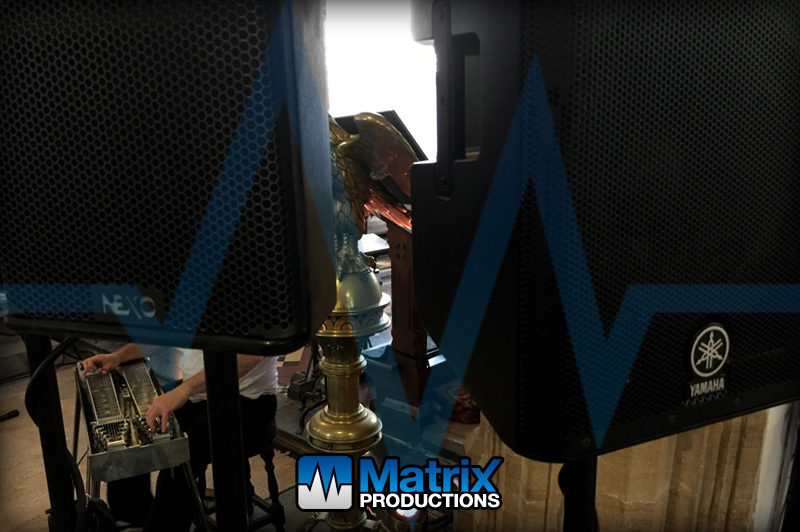 Working for partners nightowlproductions.co.uk, we provided a Nexo PS10R2 sound system with 2 x PS10R2’s per side for coverage and an LS600 each side to provide a full range sound reinforcement. Also utilised was a Yamaha DXR12 to provide coverage for the VIP area, and one was also used as a cue wedge. 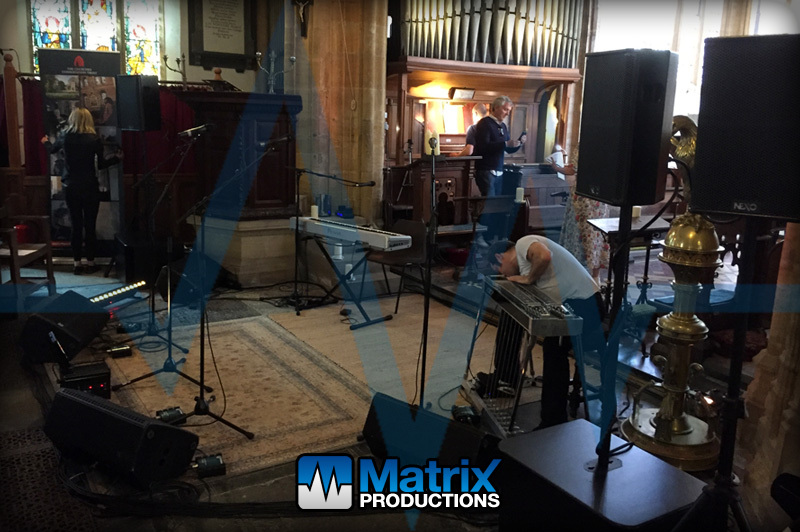 With 10 acts and no sound checks it was certainly a challenge but the Nexo & Yamaha combination proved very successful. 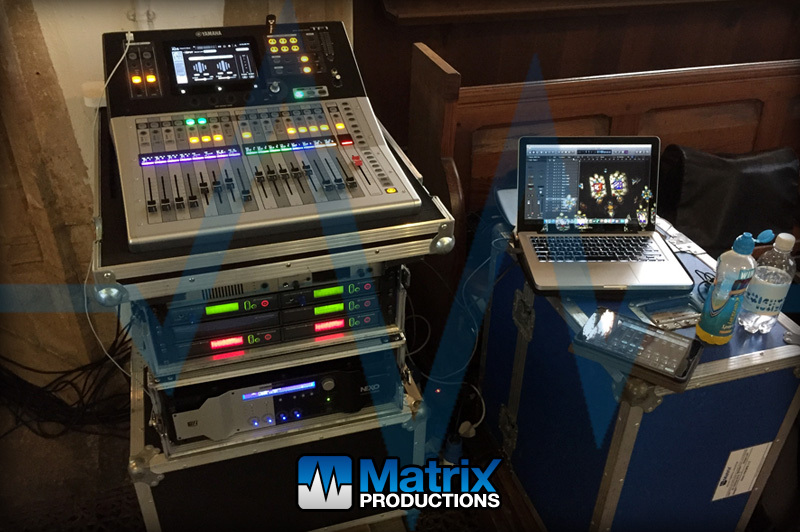 The mixer used was a Yamaha TF1 located beside the stage with an iPad for FOH control.